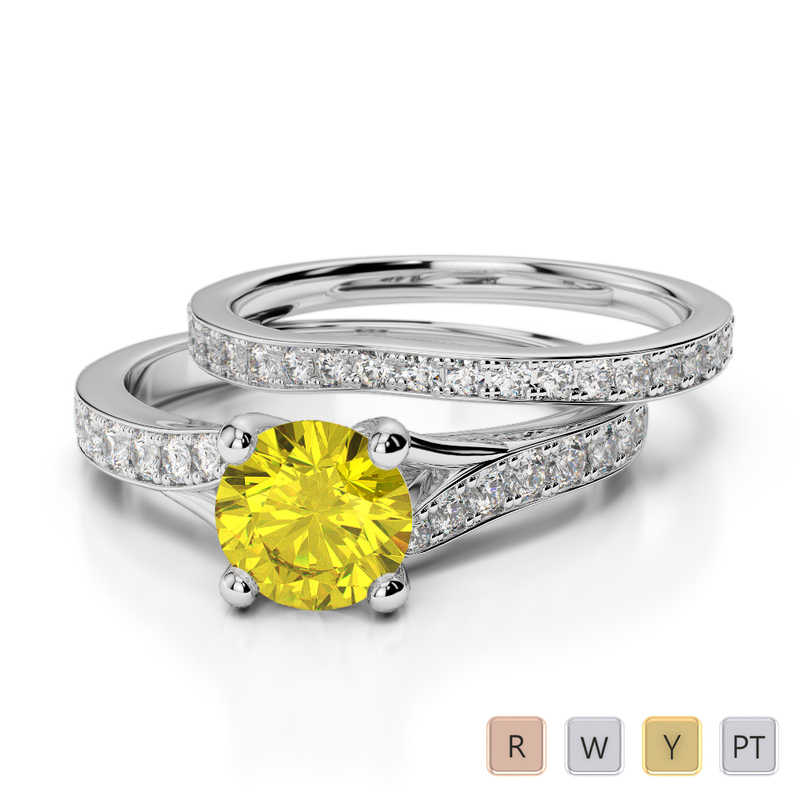 The first thing that strikes you about our stunning gold yellow sapphire and diamond engagement ring in these bridal set rings, is the colour. 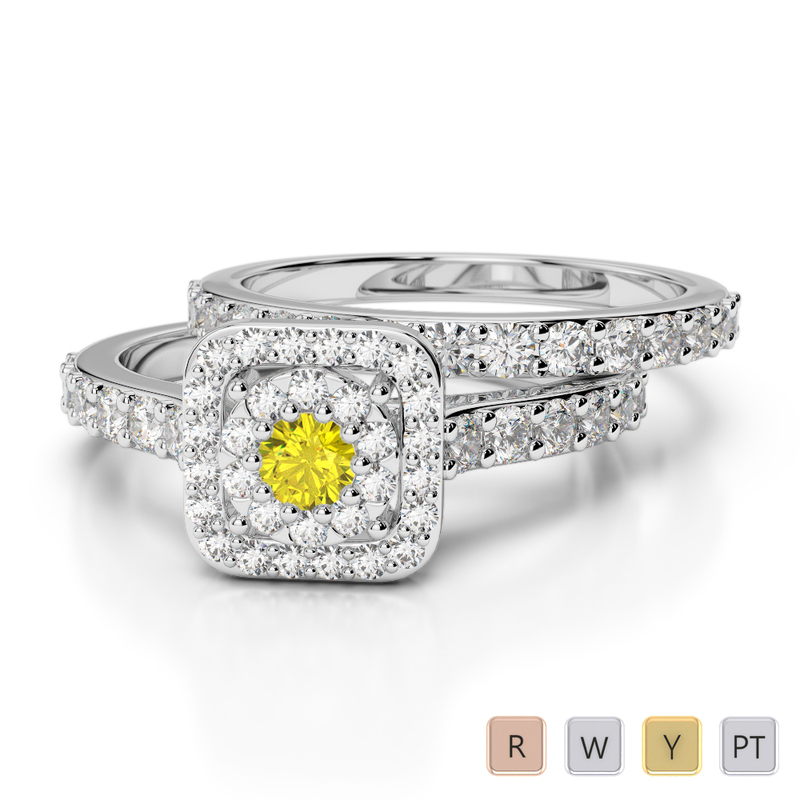 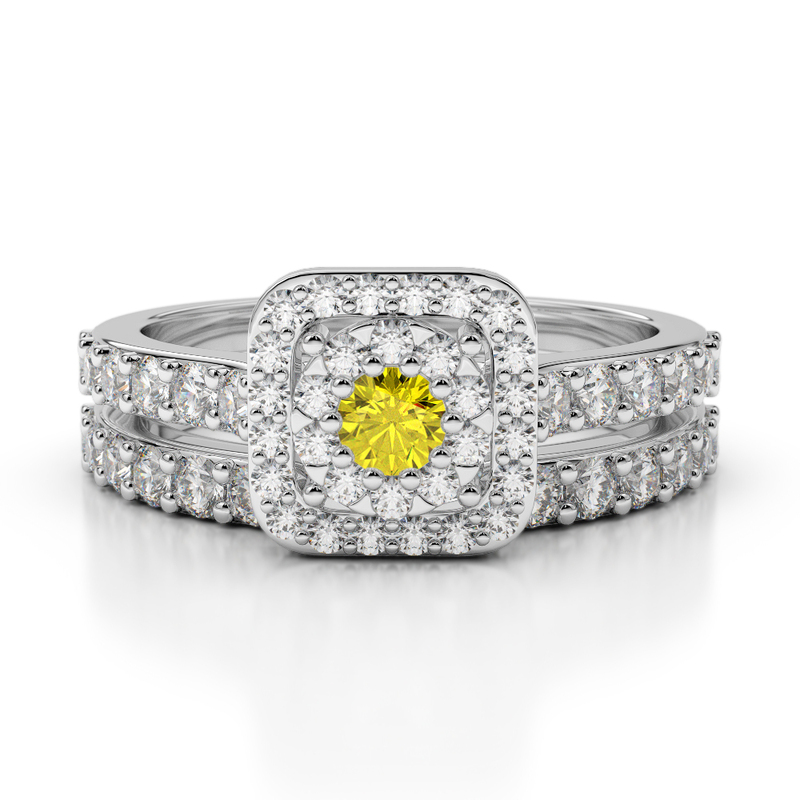 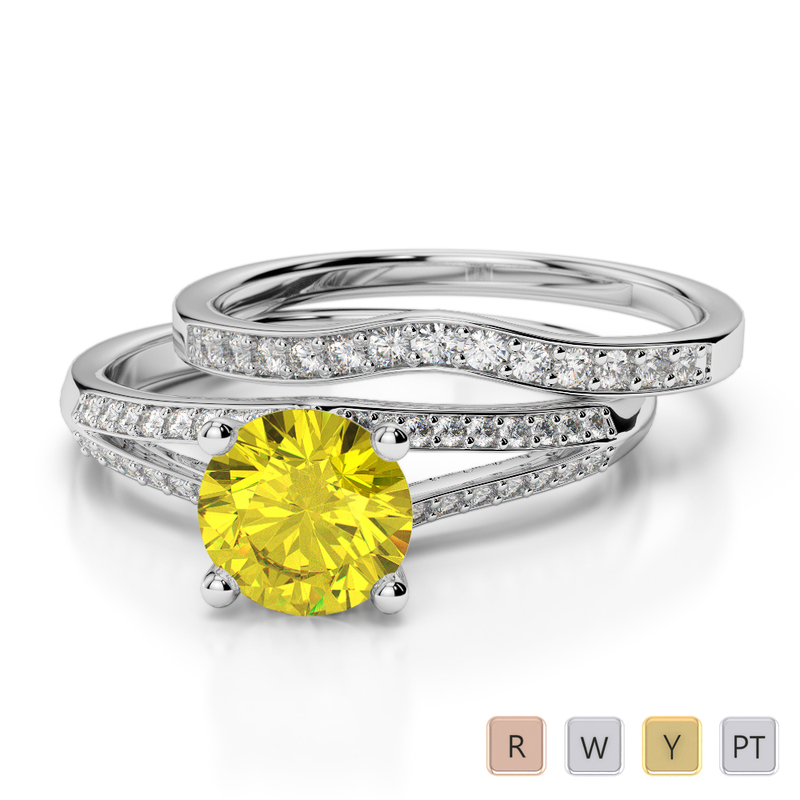 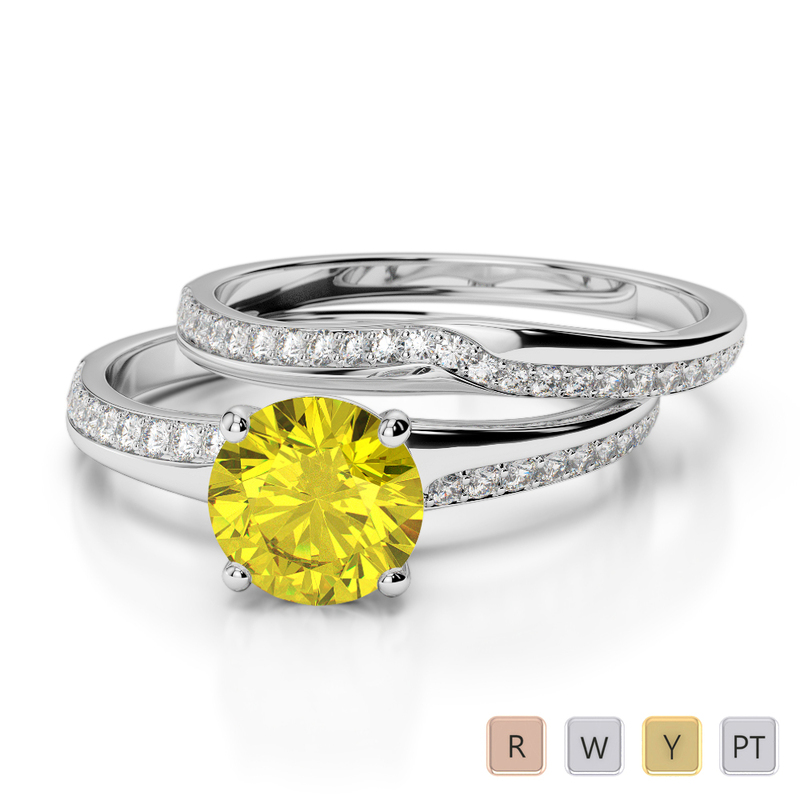 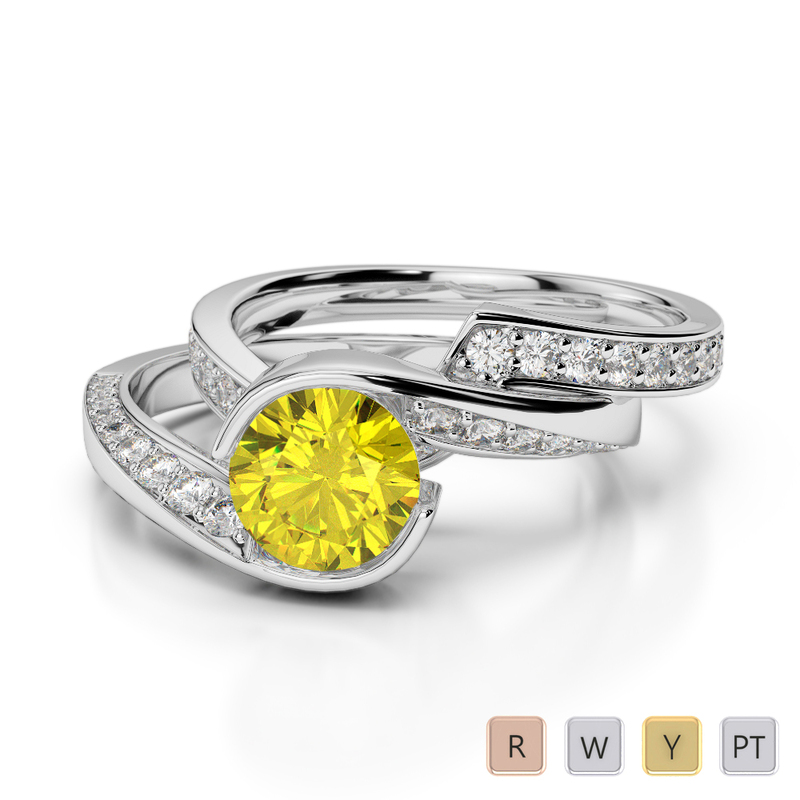 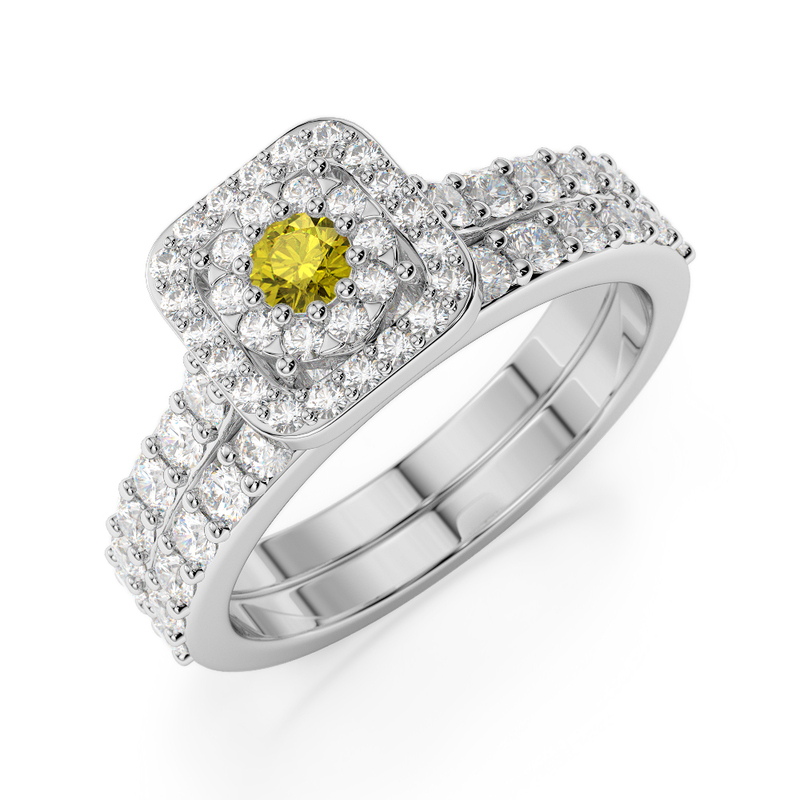 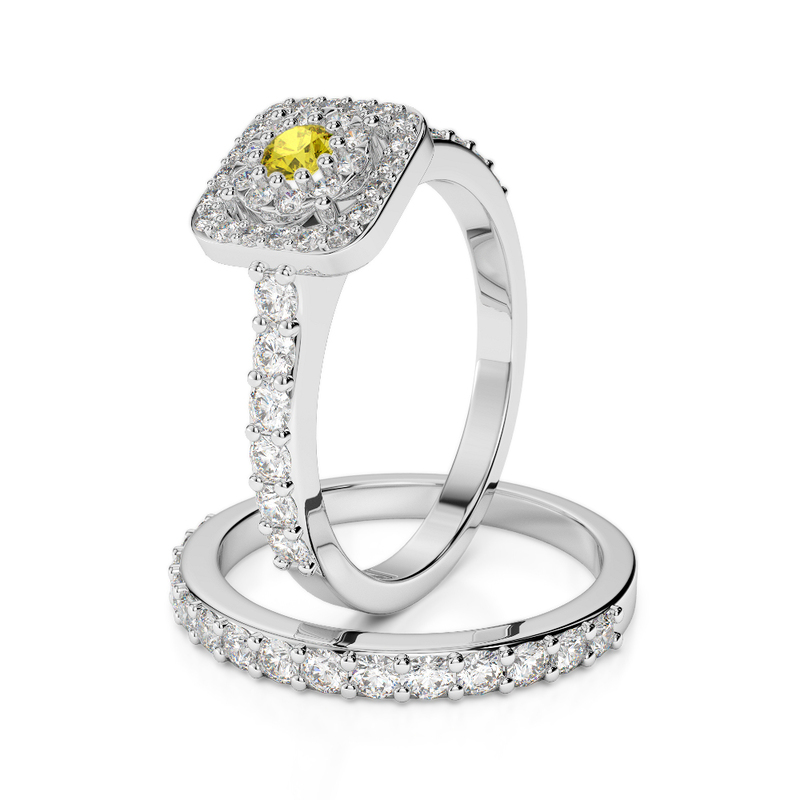 The deep azure of the yellow sapphire is captivatingly beautiful and is a true work of art. 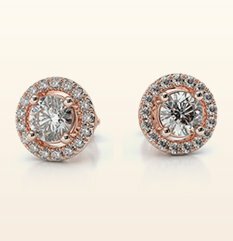 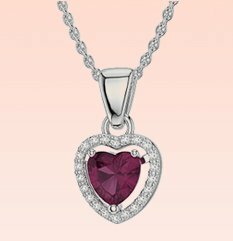 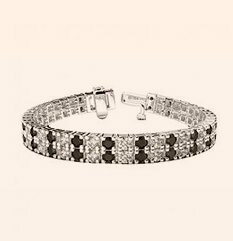 Encrusted with a base of diamonds that are repeated on the shoulder of the engagement ring, the effect is nothing short of breathtaking. 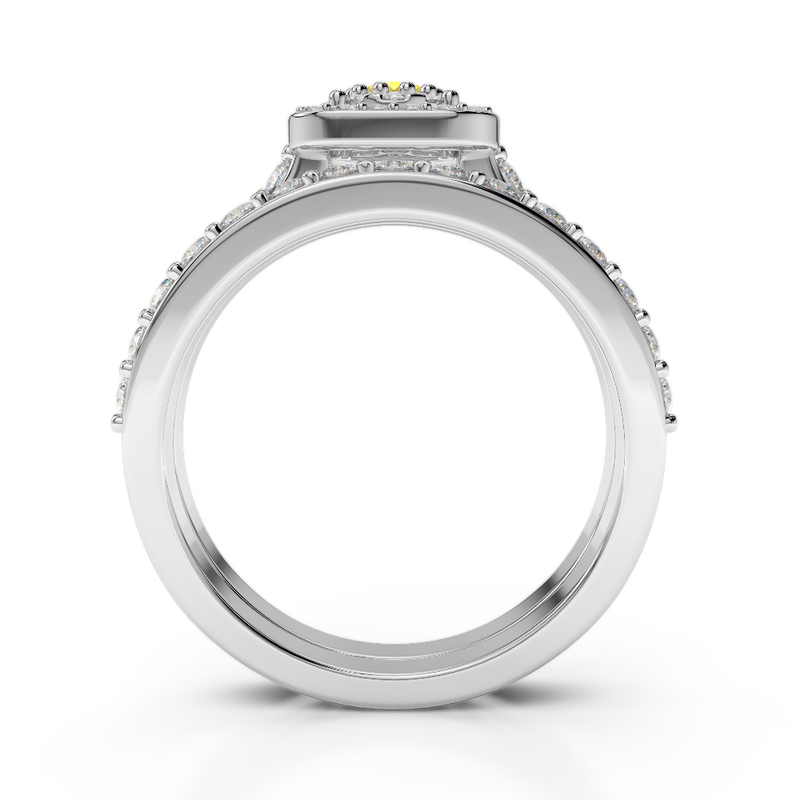 The diamonds on the wedding ring complete the look perfectly and add a brilliant sparkle on your wedding day that just cannot be beaten. 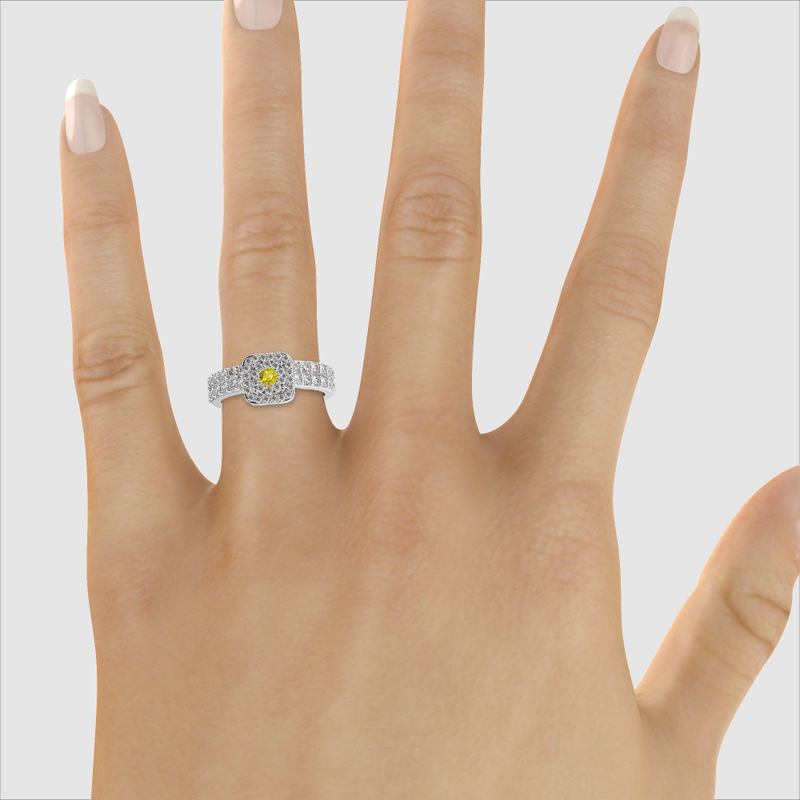 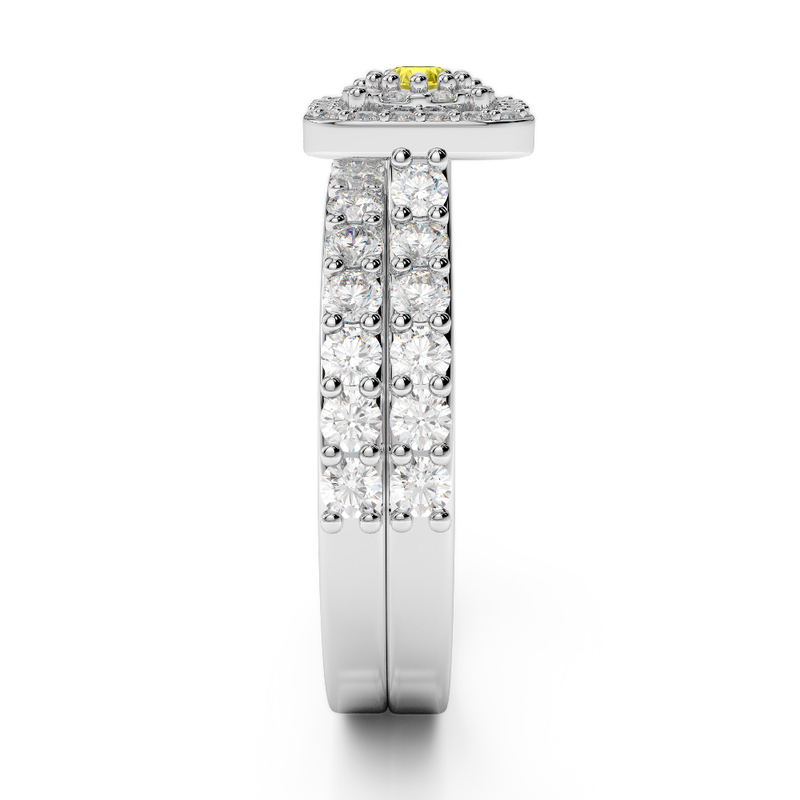 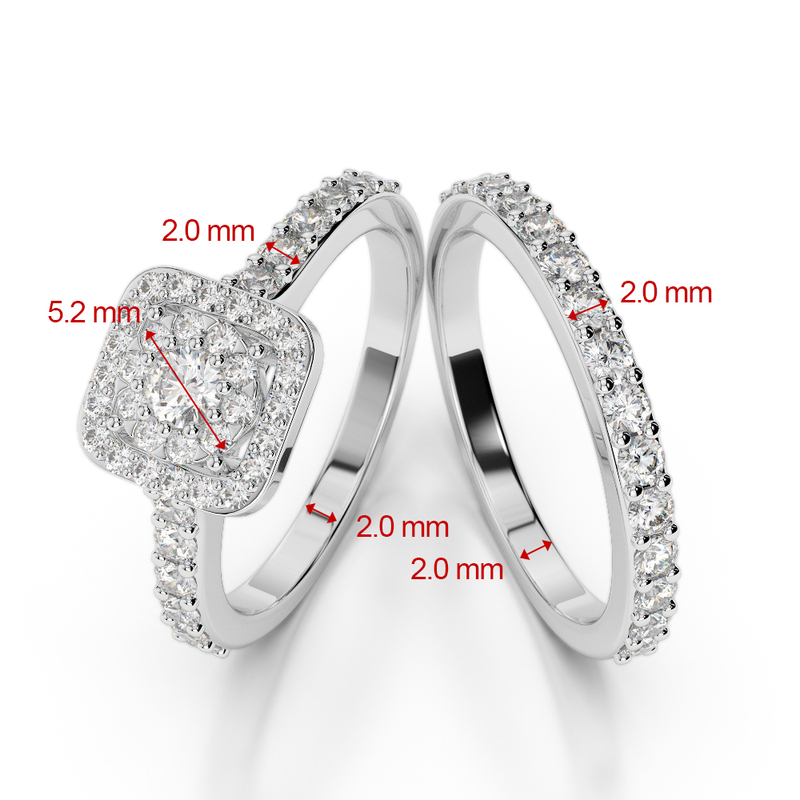 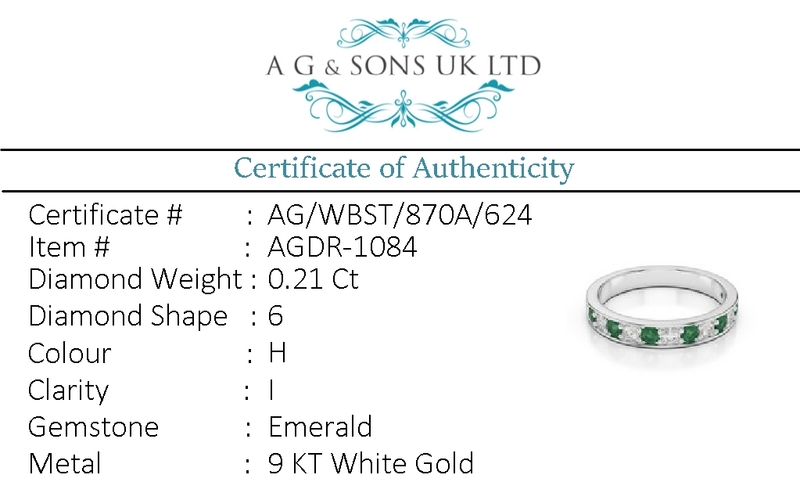 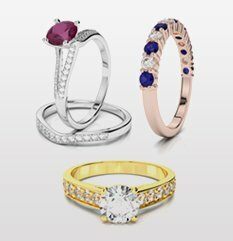 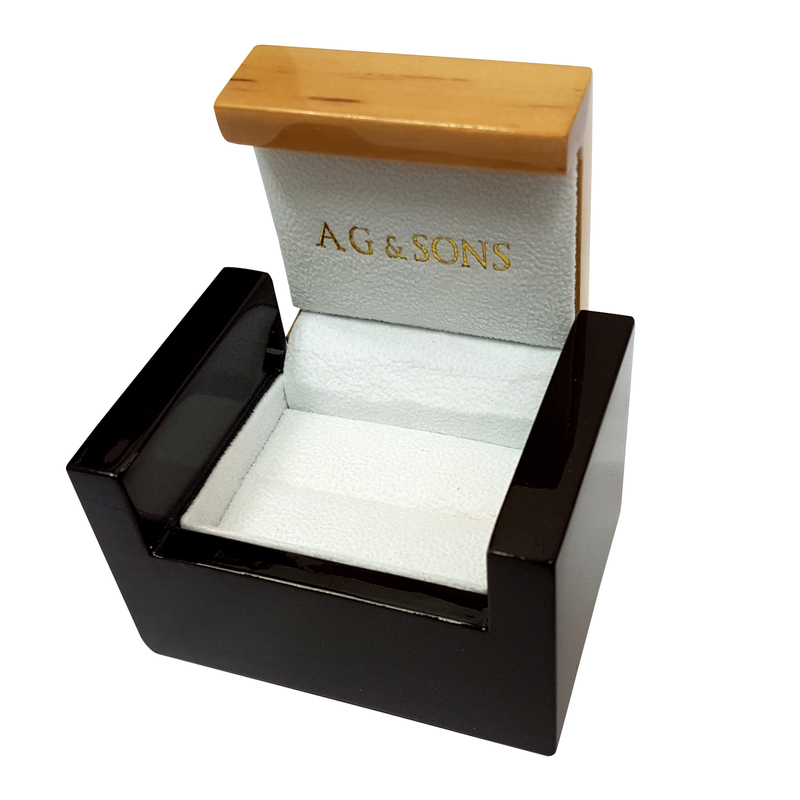 If you are looking for bridal set rings that were made to be together, this is your set.